Matt Rolland from Tucson, Arizona has had a fiddle in his hand since the age of four. Best known as the bandleader and fiddle player for the Tucson-based band, Run Boy Run, he is a touring musician and fiddle teacher. Winner of the prestigious Telluride Bluegrass Festival Band Contest, his band tours throughout the U.S., has released four albums, and has twice been featured on Garrison Keillor’s A Prairie Home Companion. Matt is an accomplished fiddler in multiple styles, including Texas, Appalachian old-time, and bluegrass. 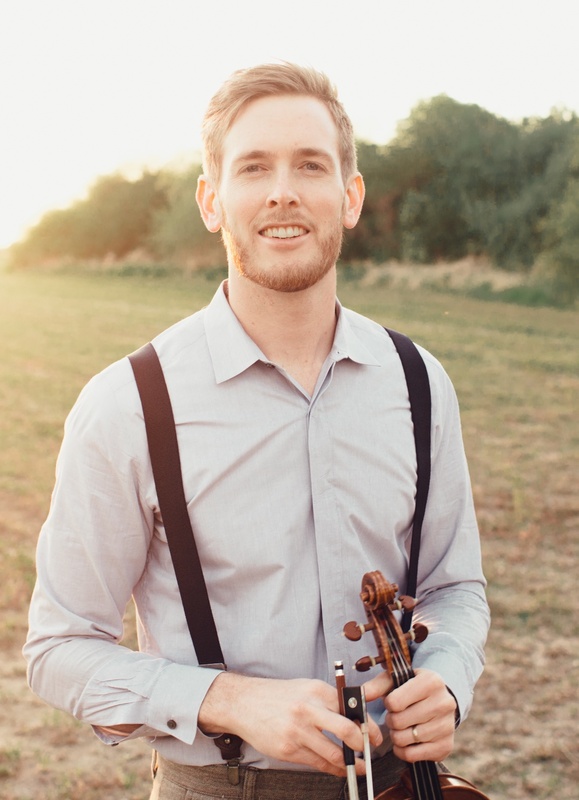 He has three times placed in the top ten at the National Oldtime Fiddlers’ Contest as well as placing at contests across the country, including the Arizona State Fiddle Championship, Four Corners Fiddle Contest, Walnut Valley Open, and Fiddler’s Grove Festival in North Carolina. Growing up in a family of fiddlers, his dad, Peter “Doc” Rolland, a well-known cowboy fiddler, first taught him to play and he has since studied with Mark O’ Connor, Darol Anger, Daniel Carwile, Kevin Burke, and Charlie Walden. Matt is a graduate of the University of Arizona and was a Fulbright Scholar to Mexico. When not touring, he is active in the Arizona music and arts community, and teaches fiddle privately and at the annual Rolland Fiddle Camp in southern Colorado.